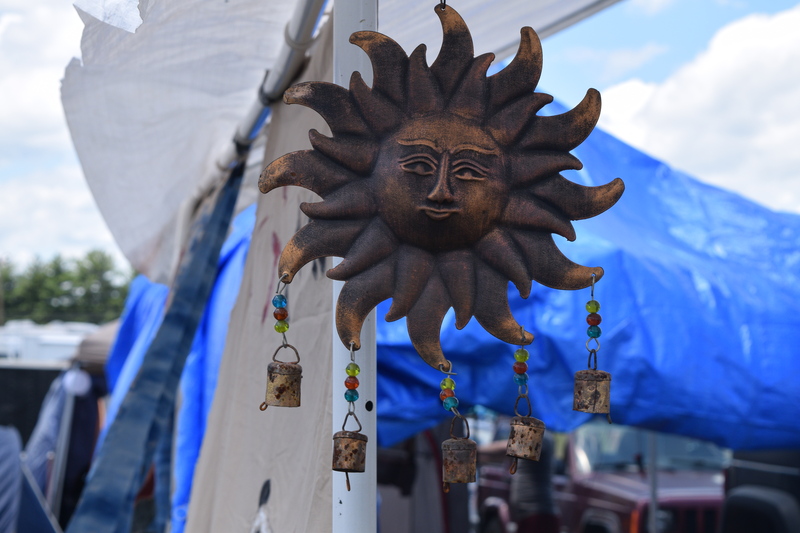 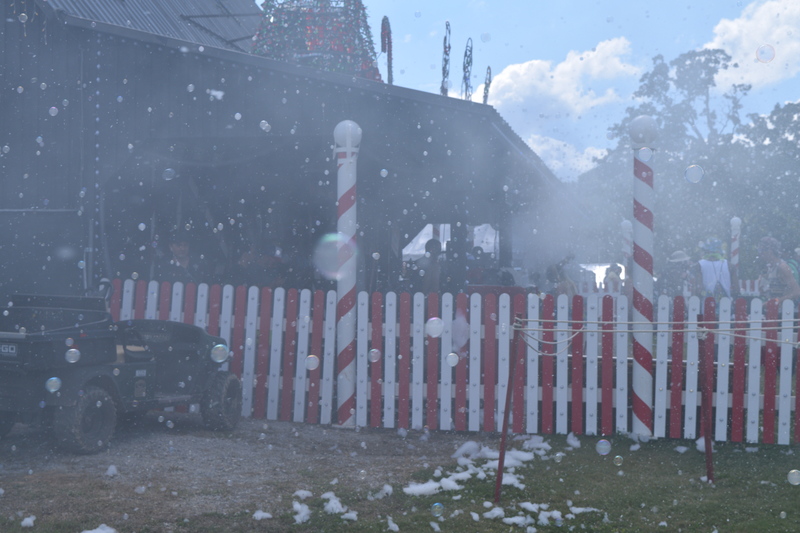 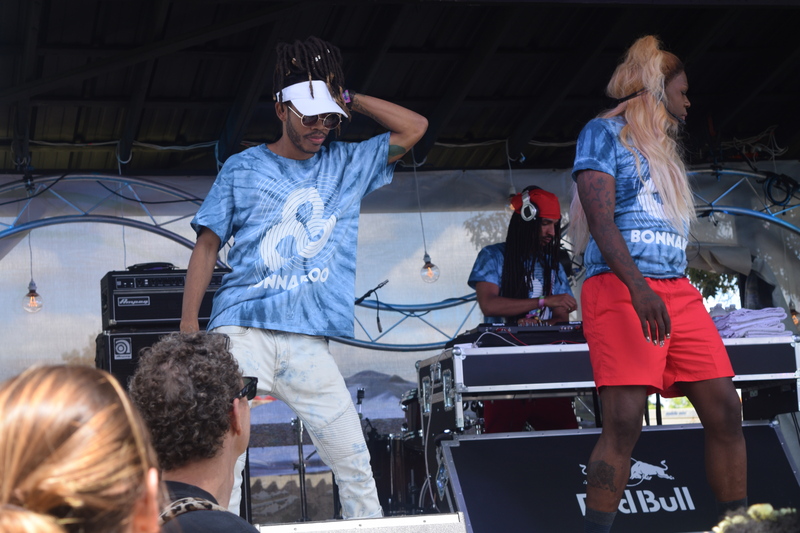 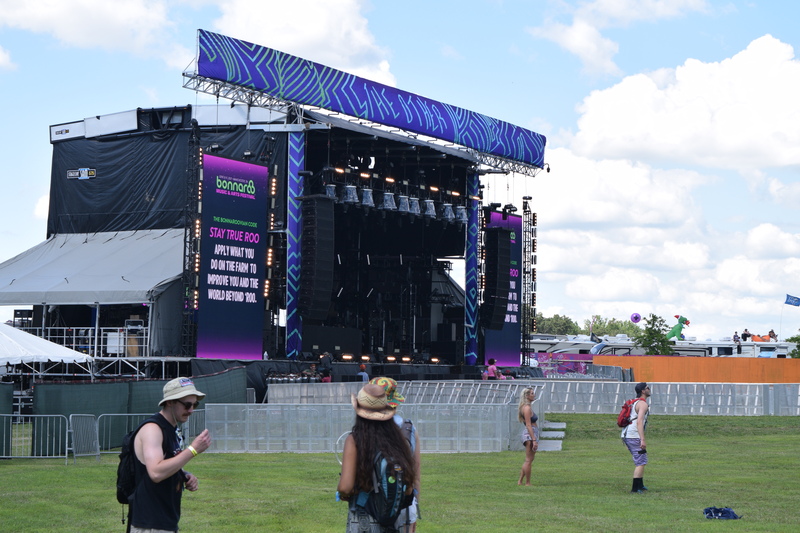 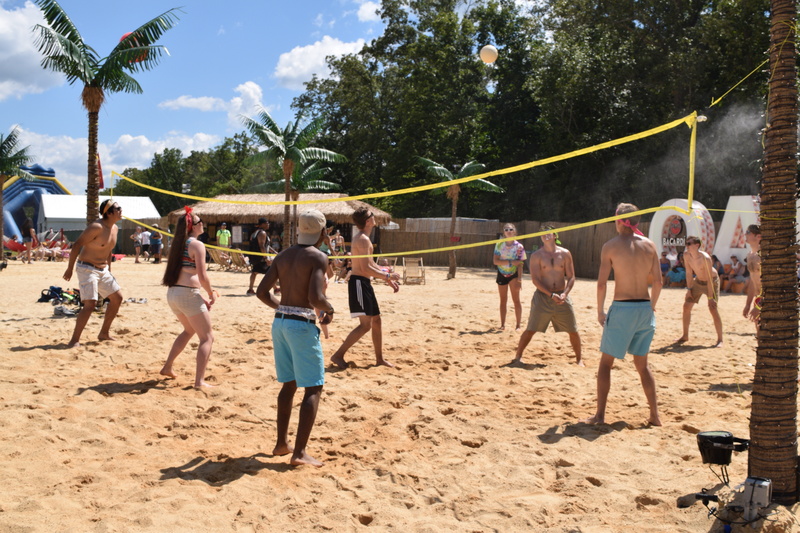 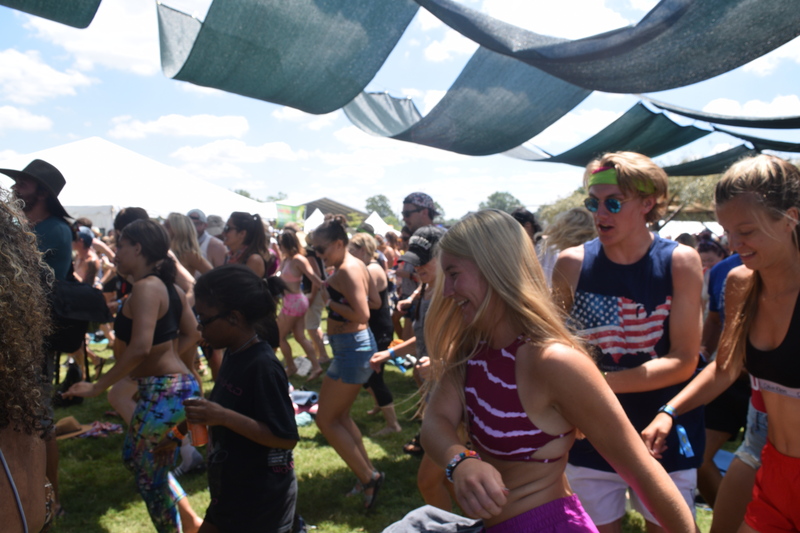 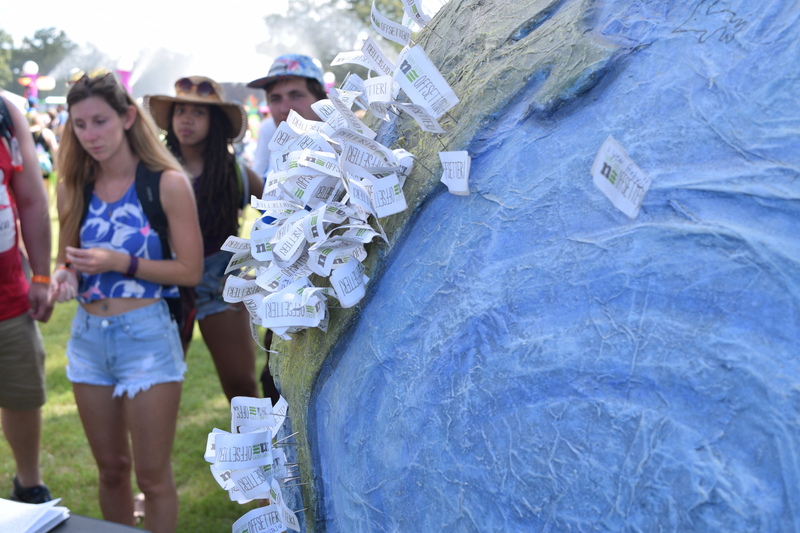 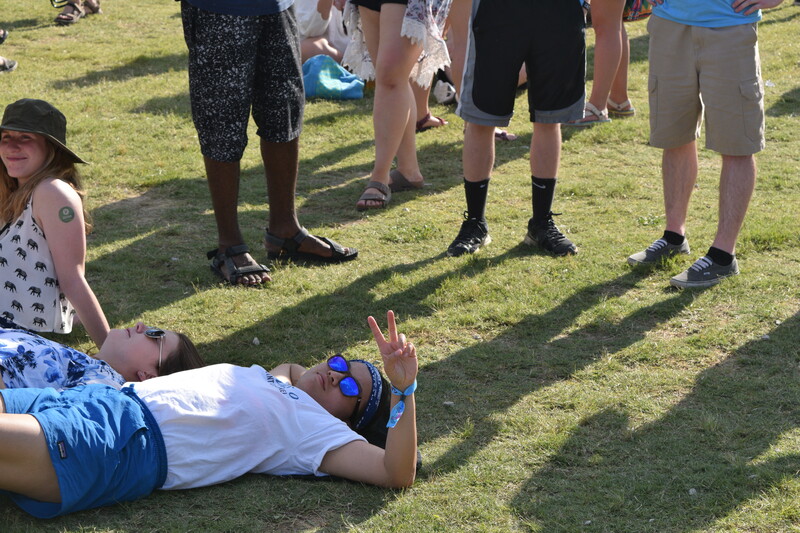 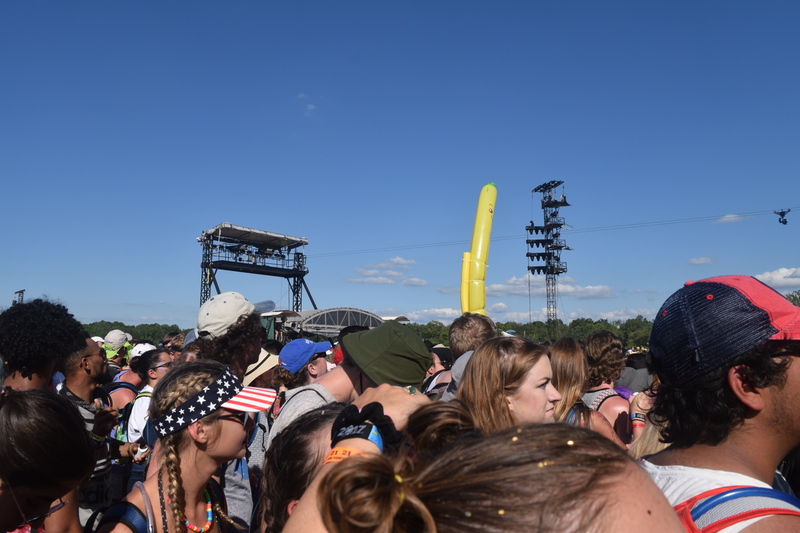 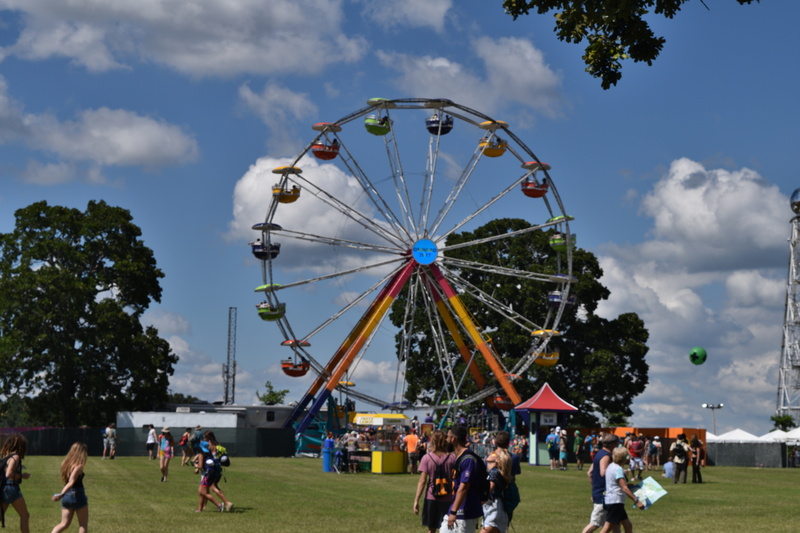 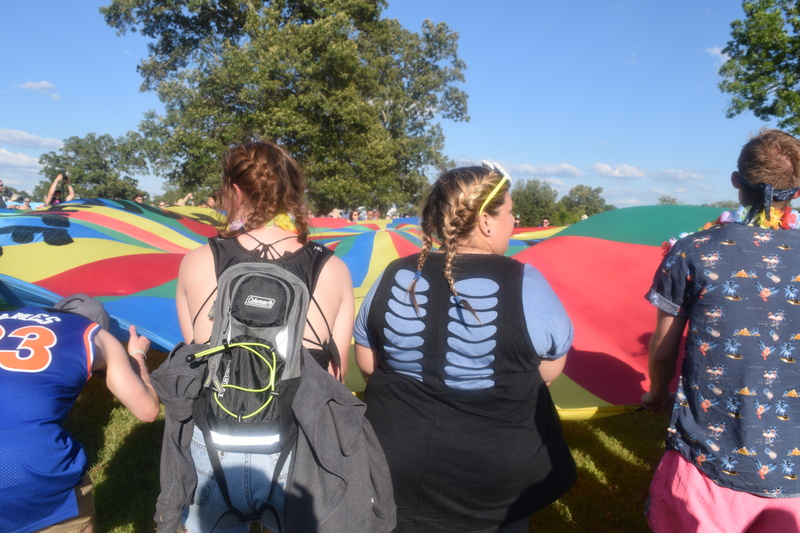 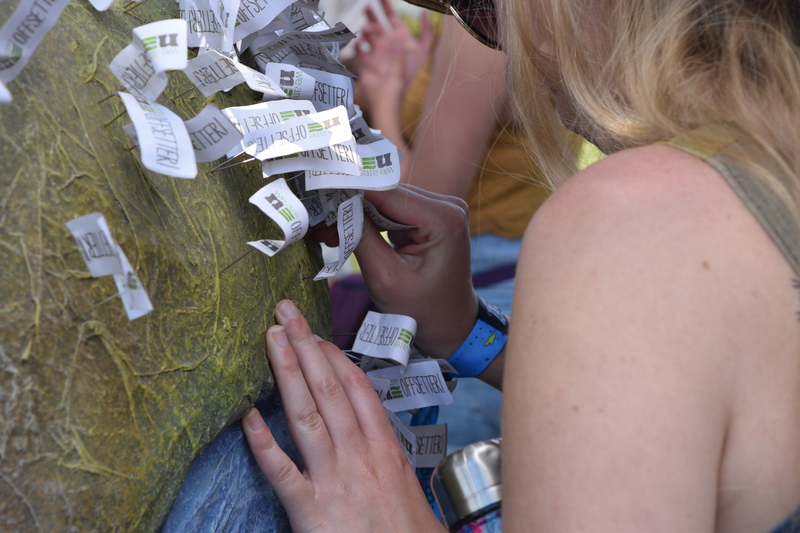 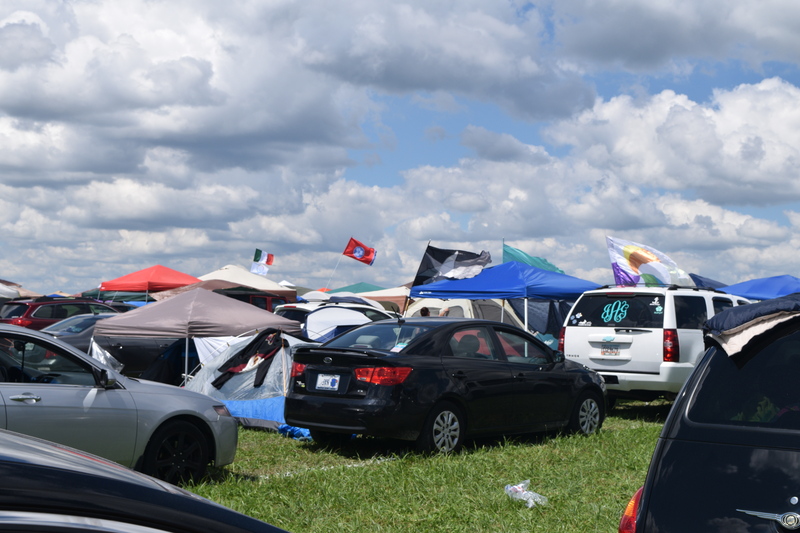 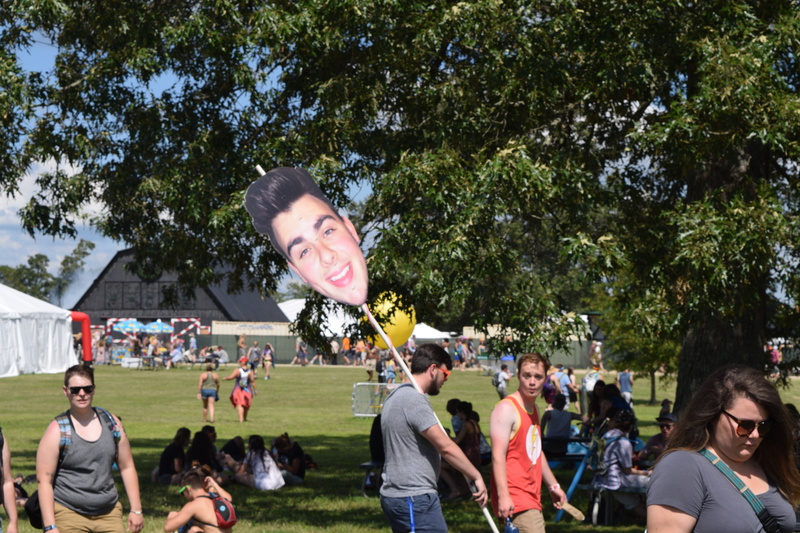 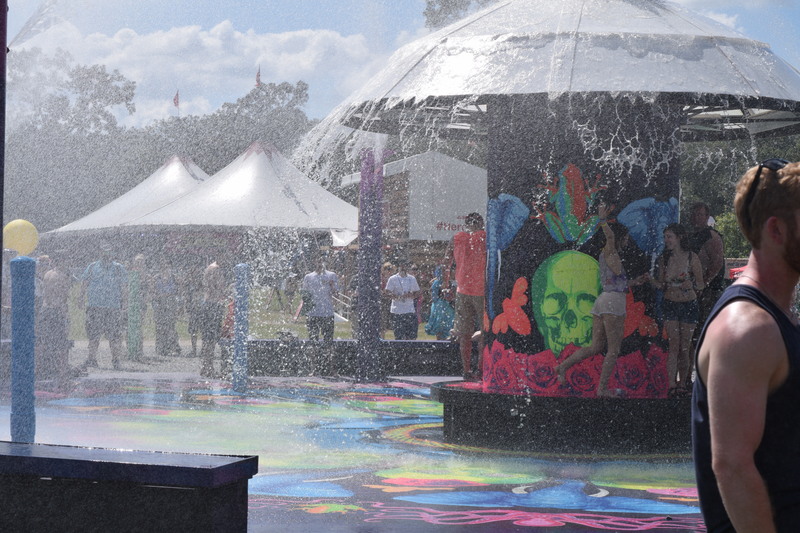 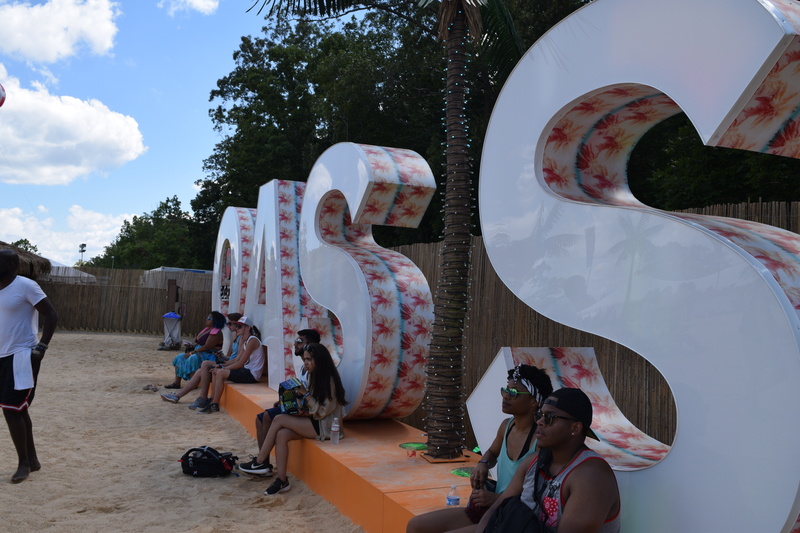 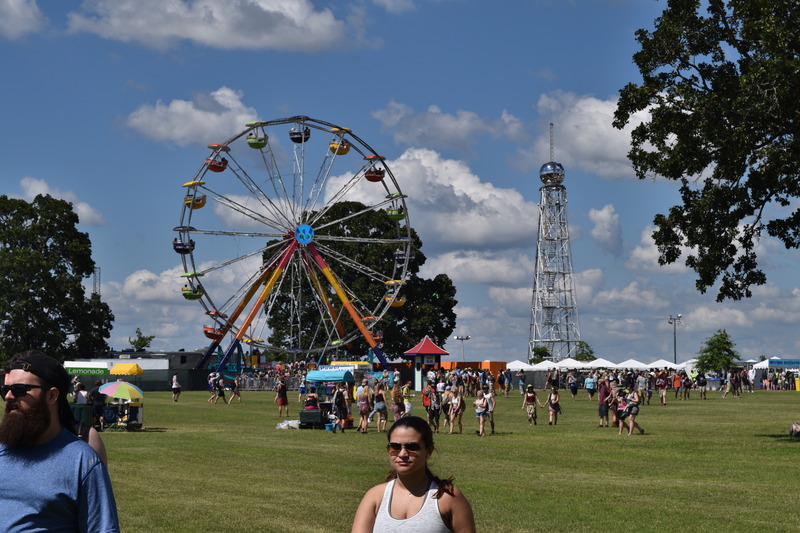 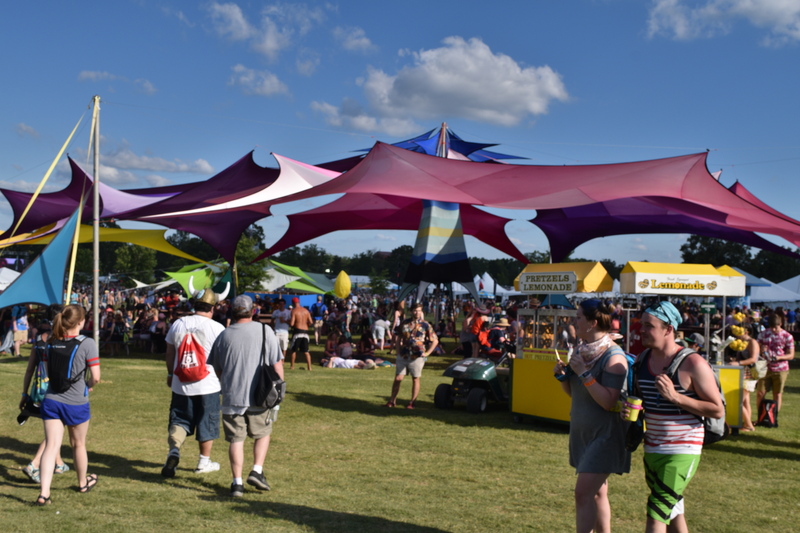 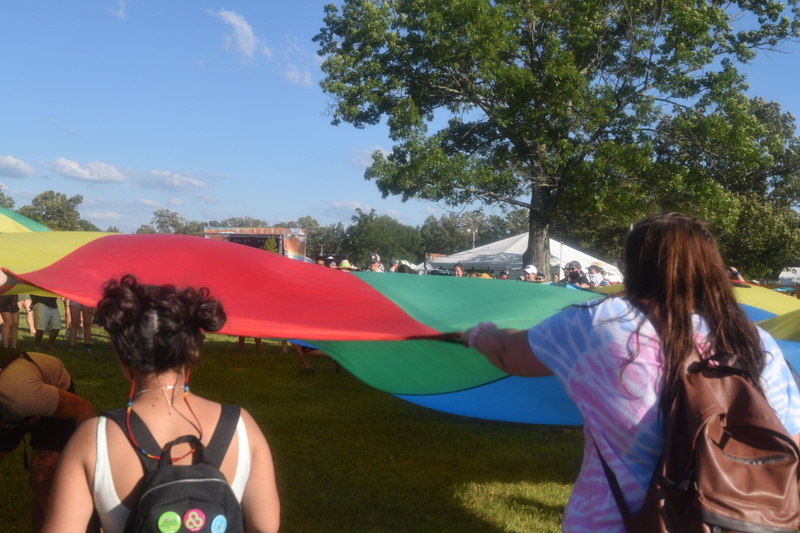 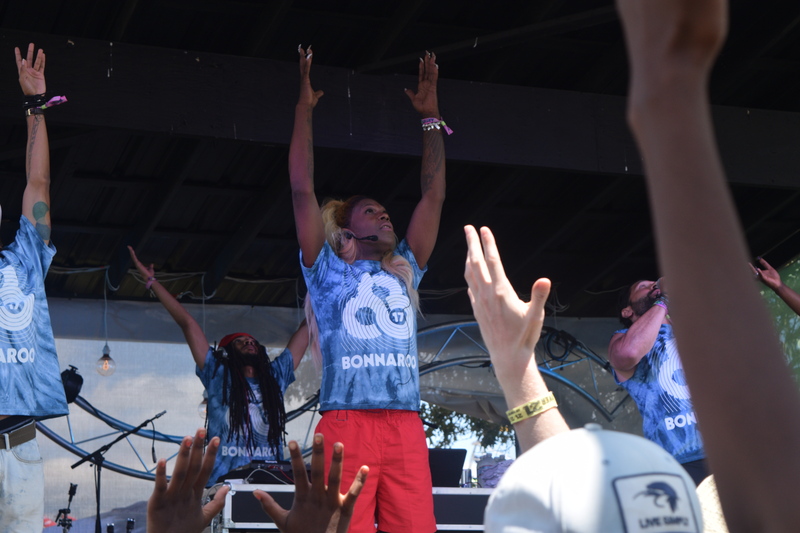 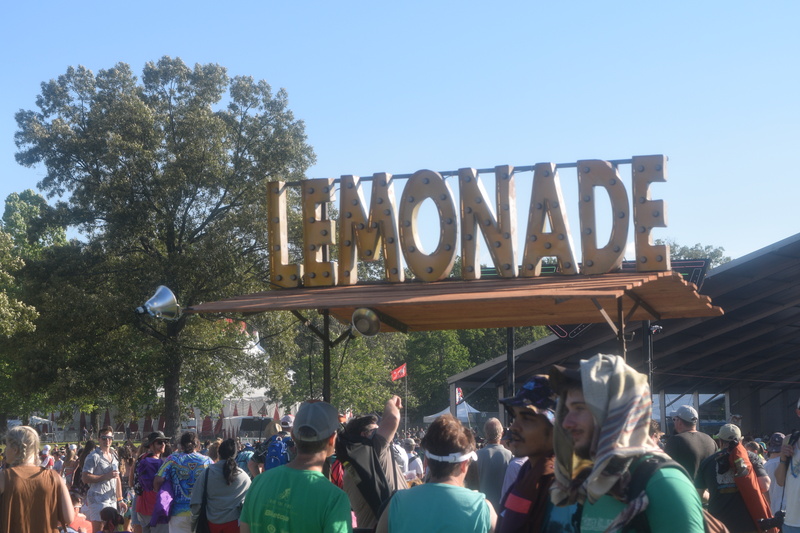 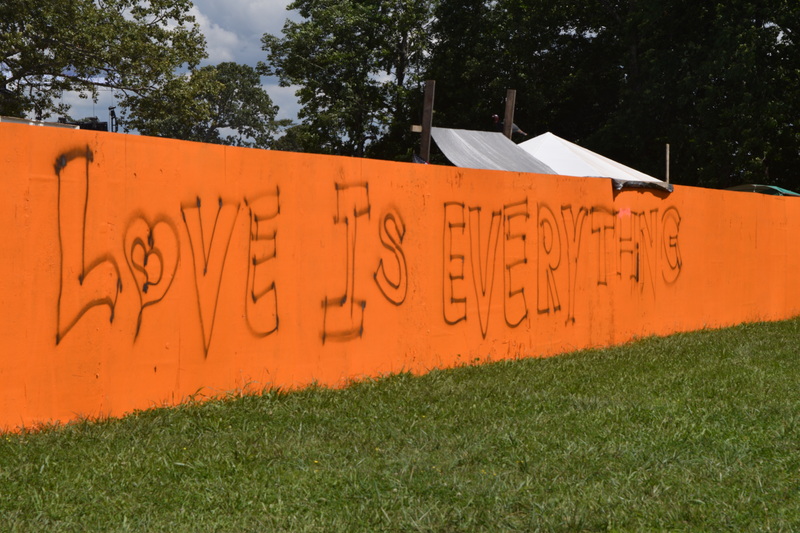 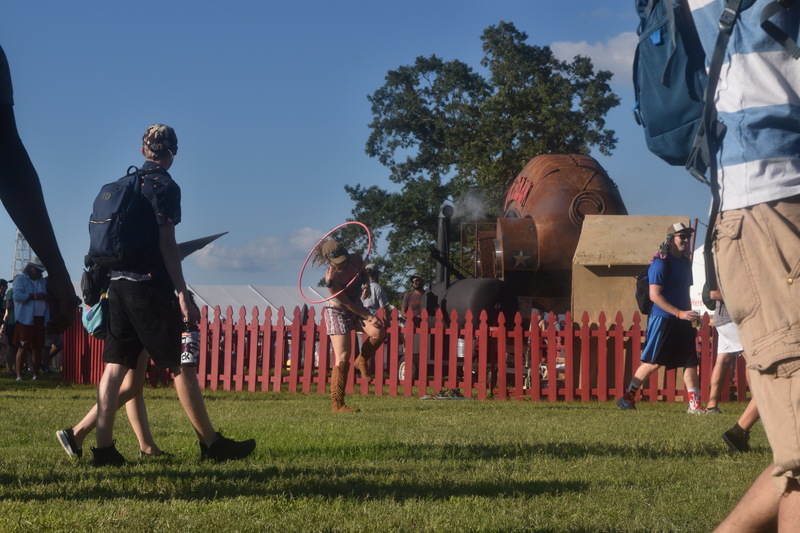 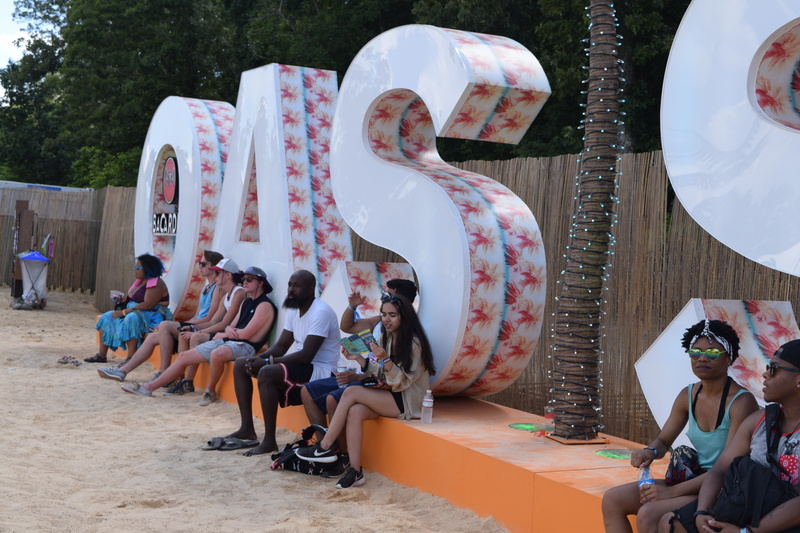 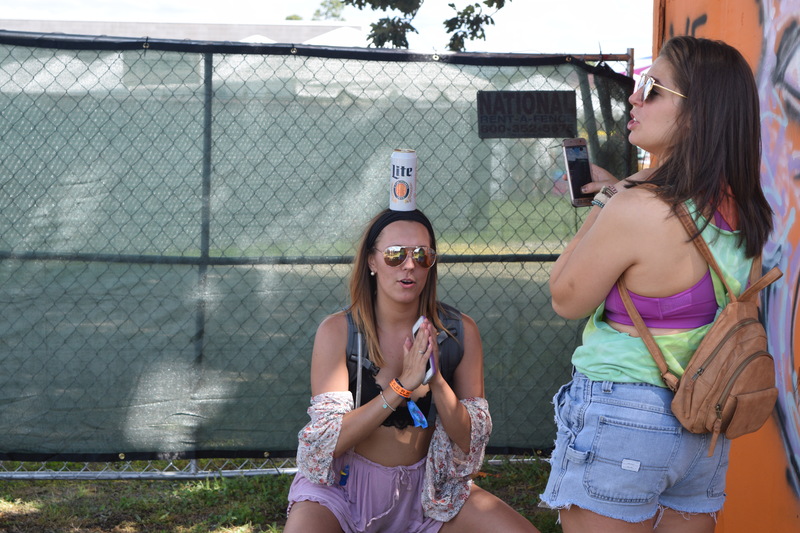 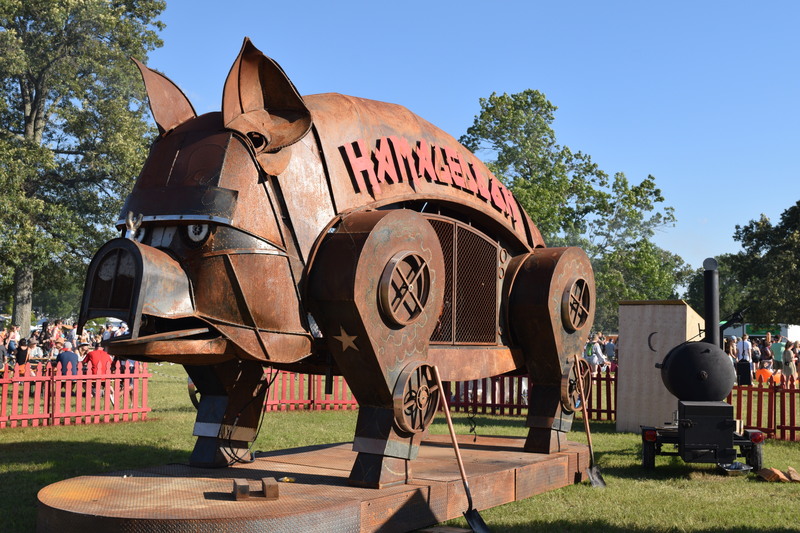 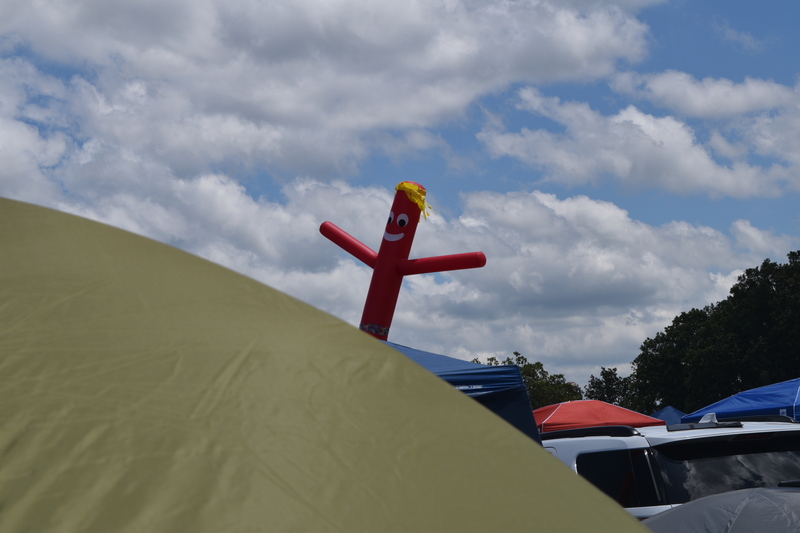 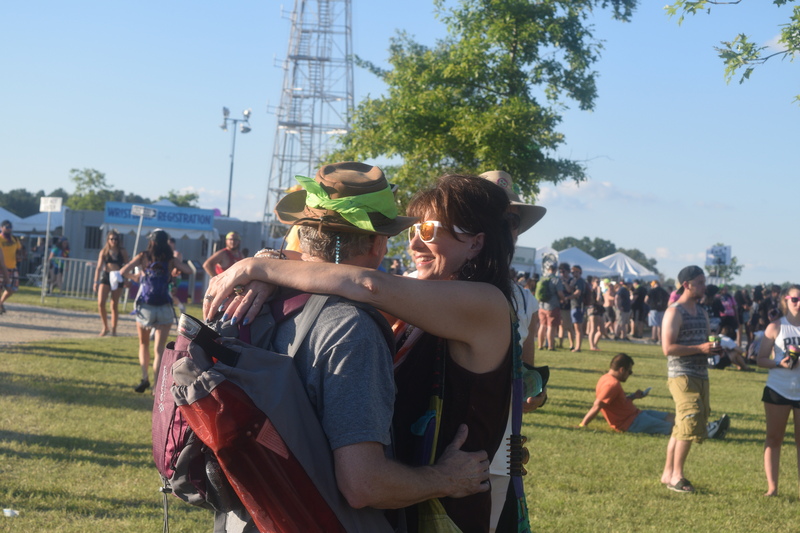 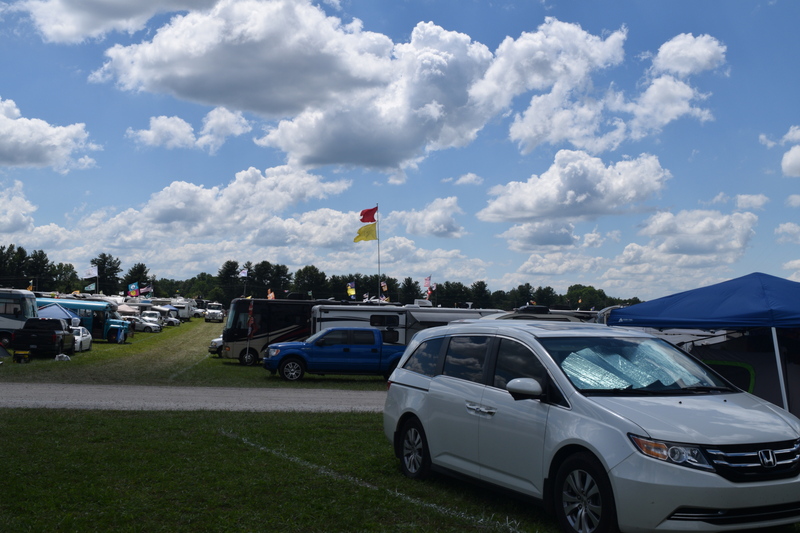 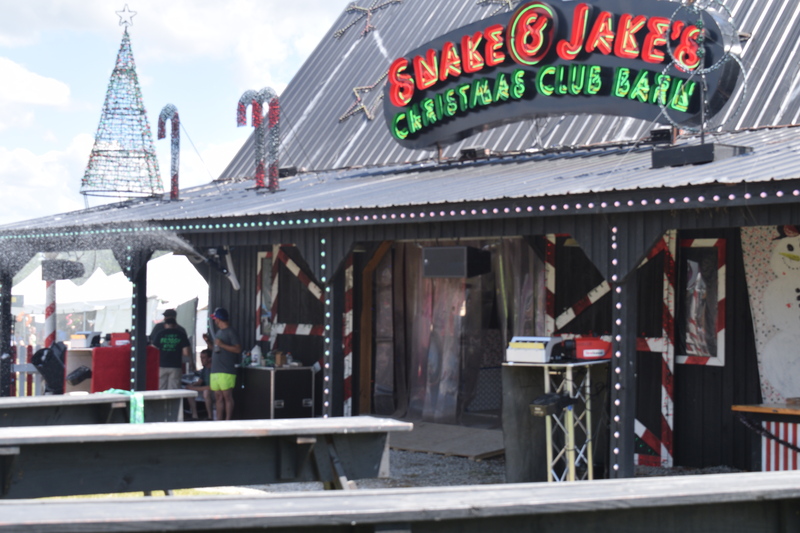 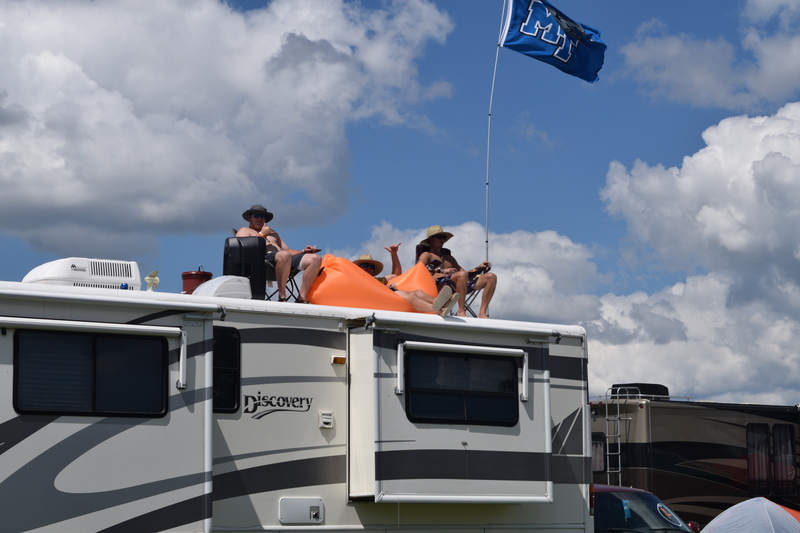 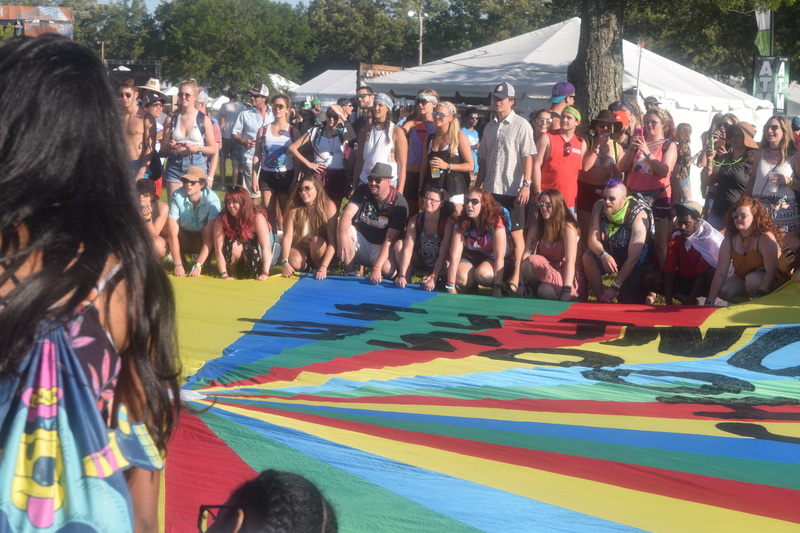 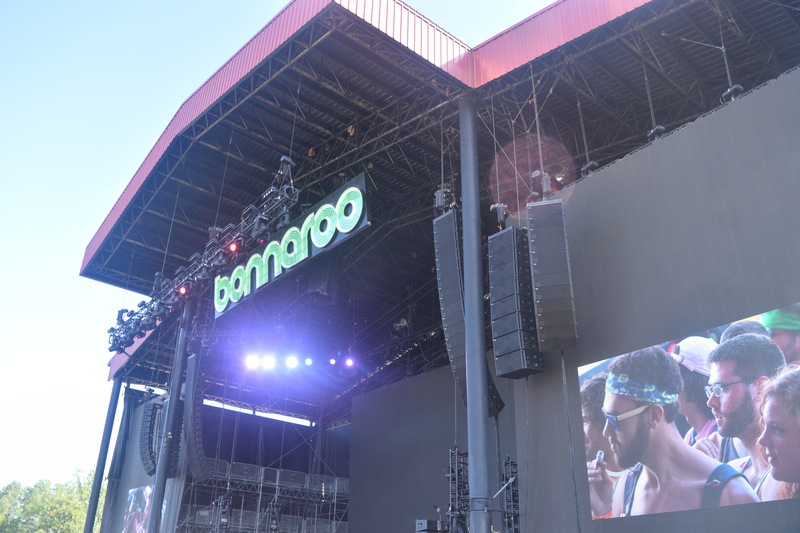 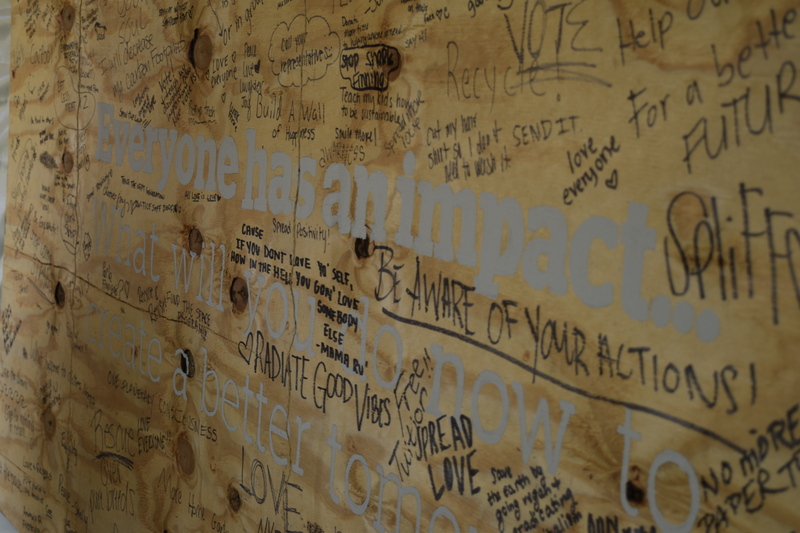 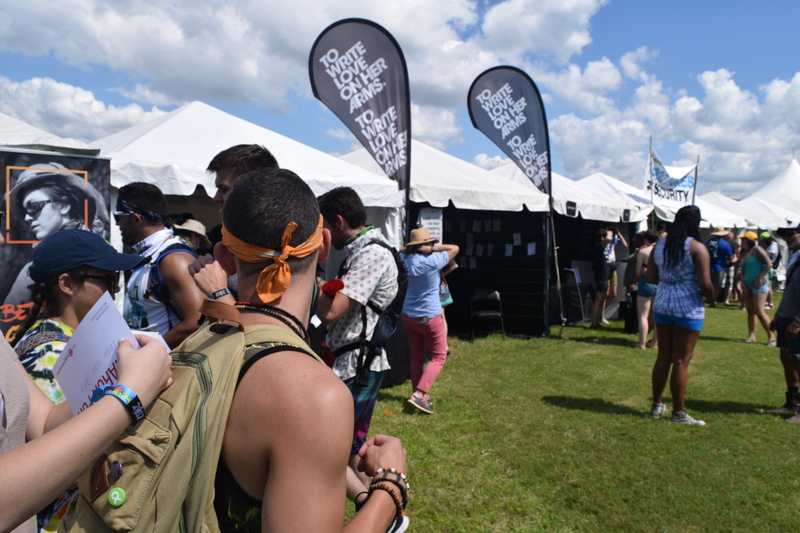 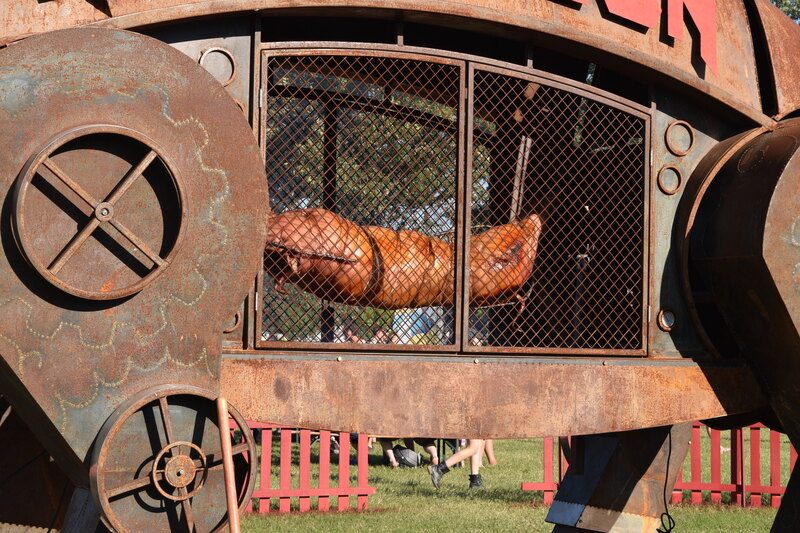 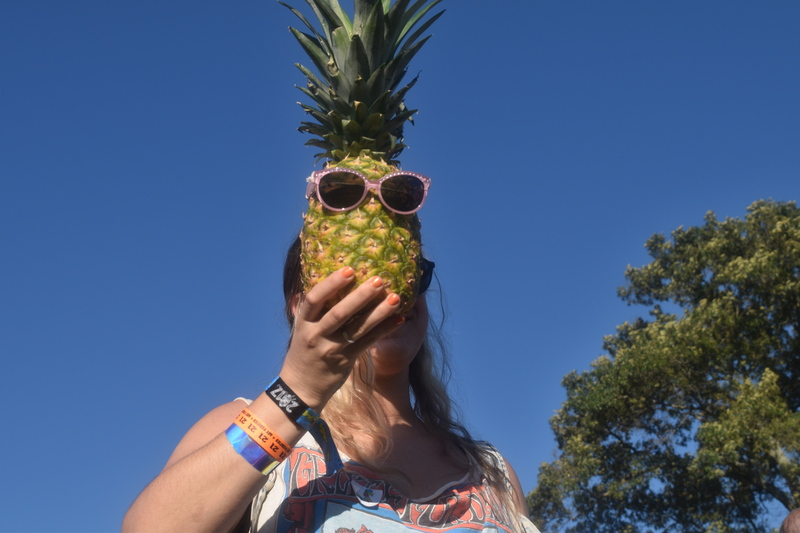 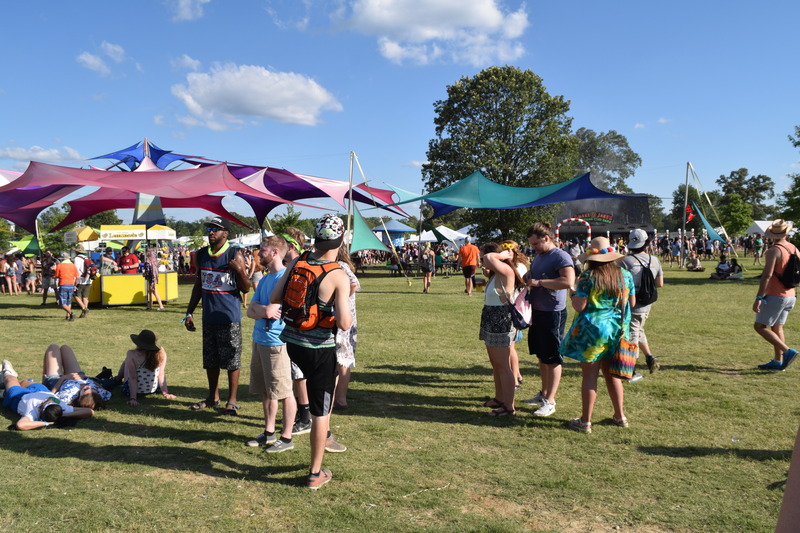 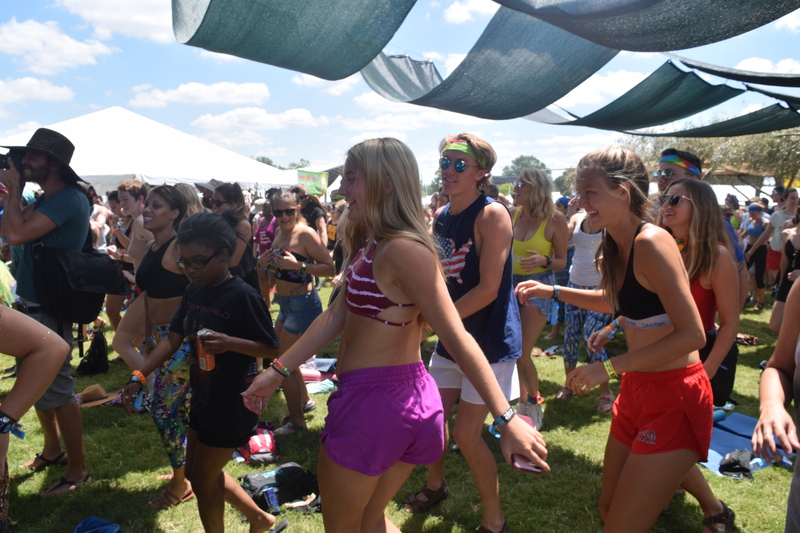 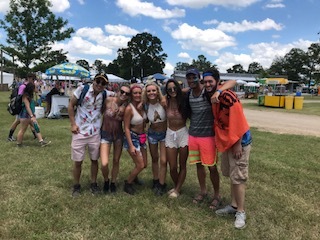 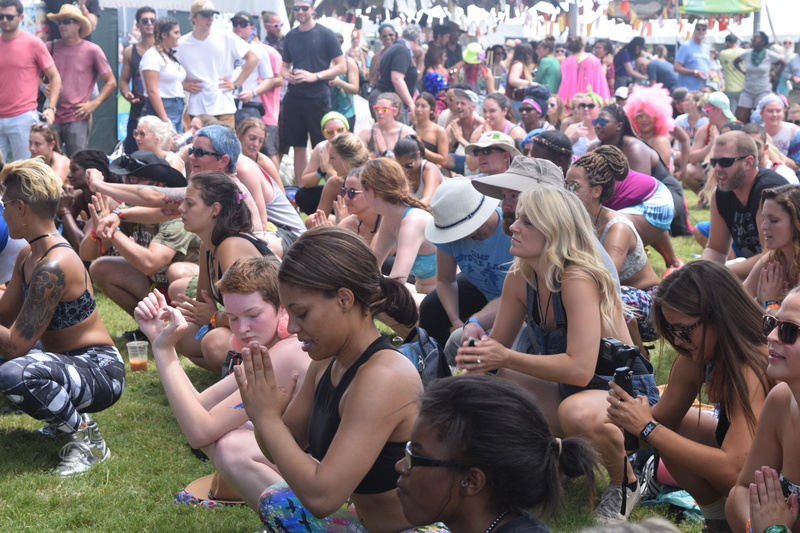 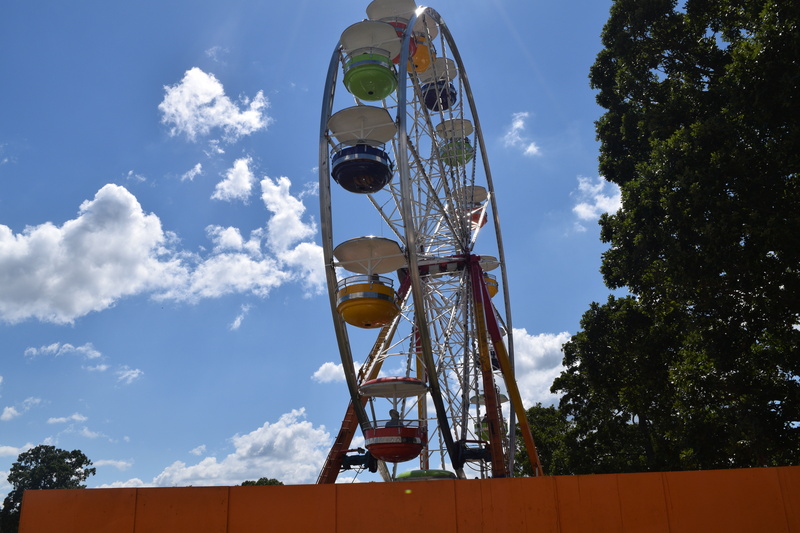 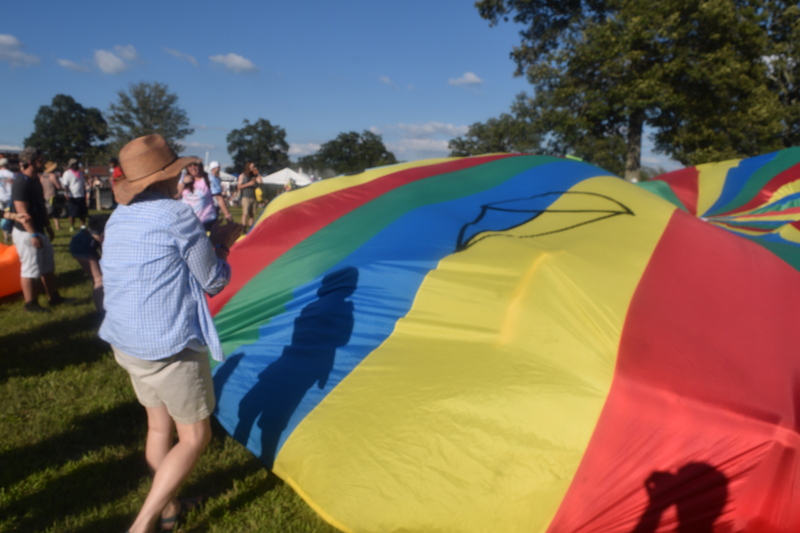 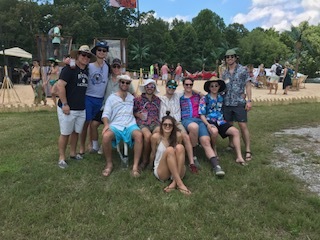 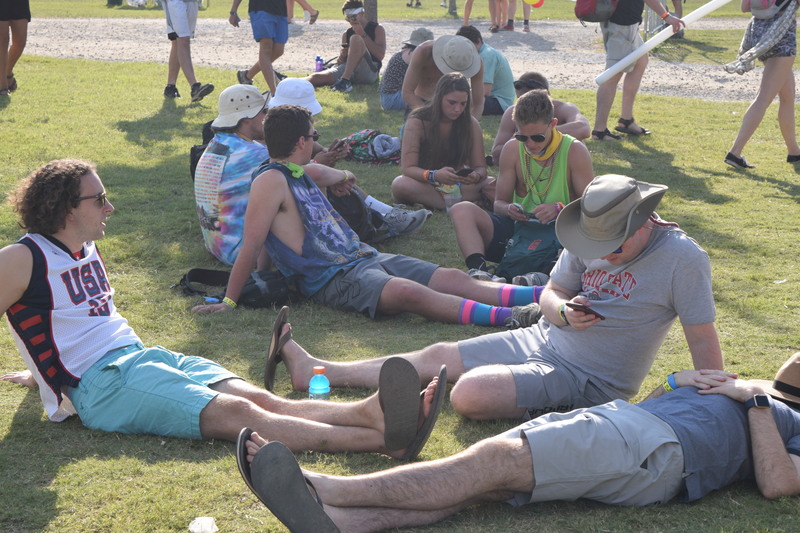 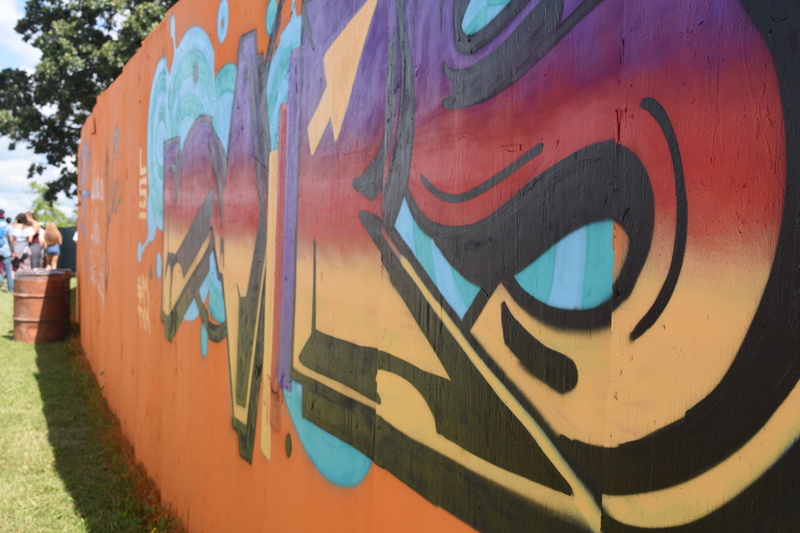 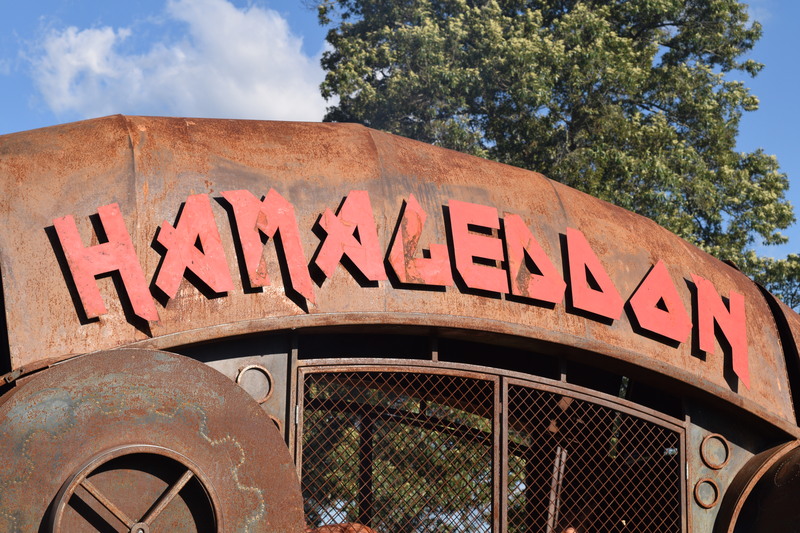 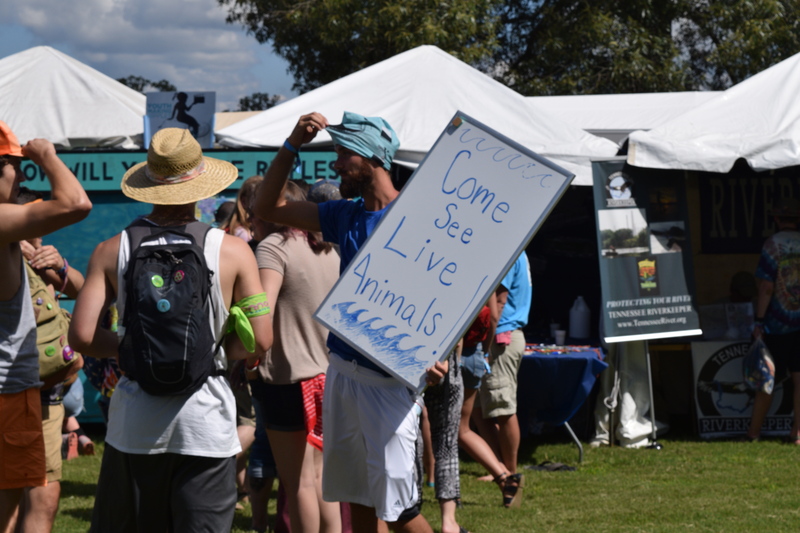 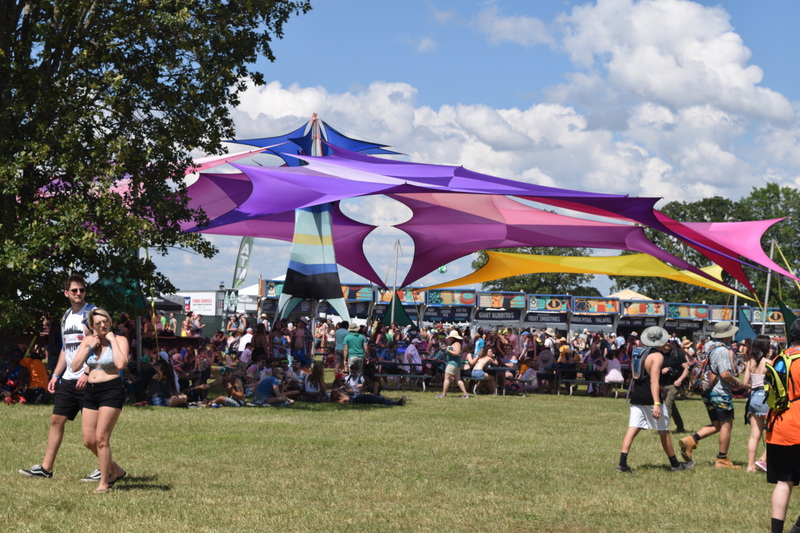 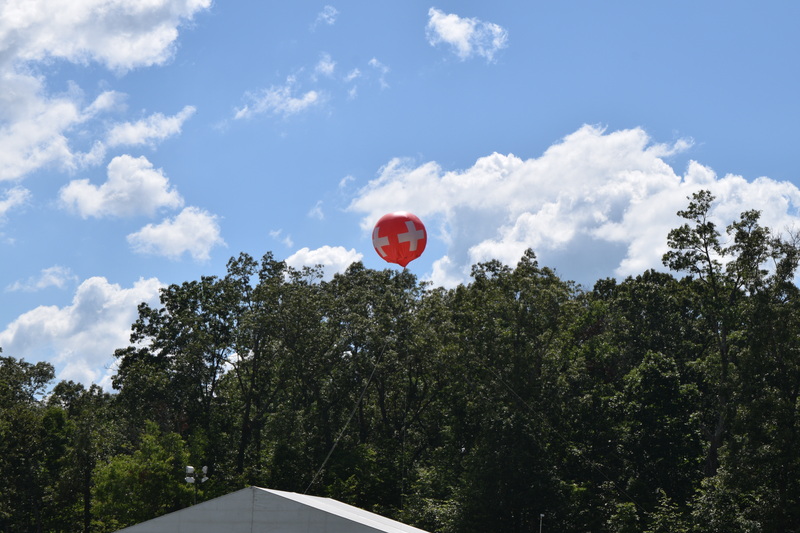 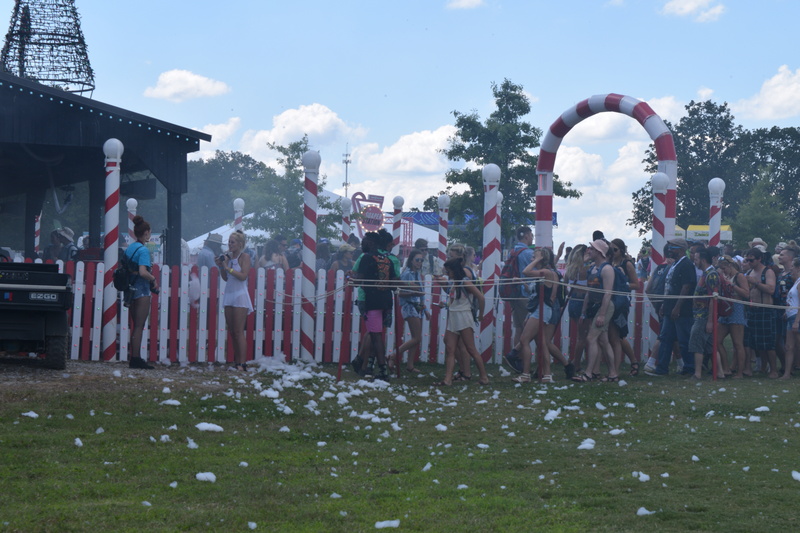 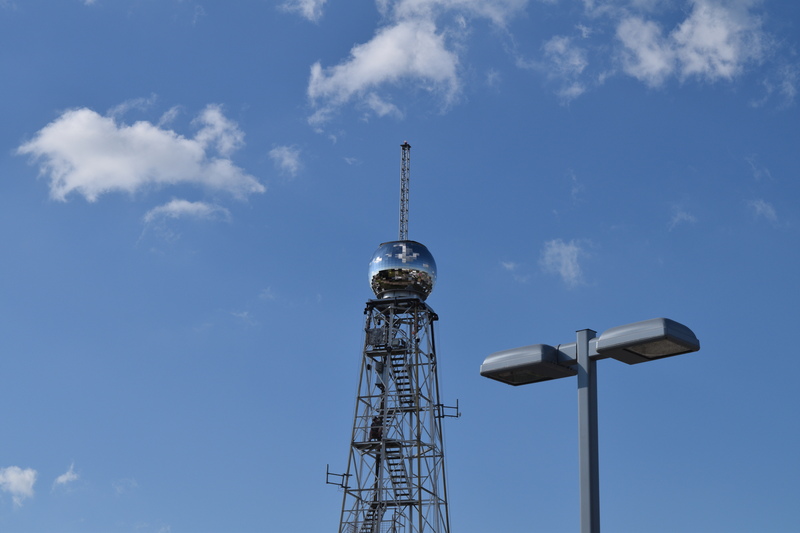 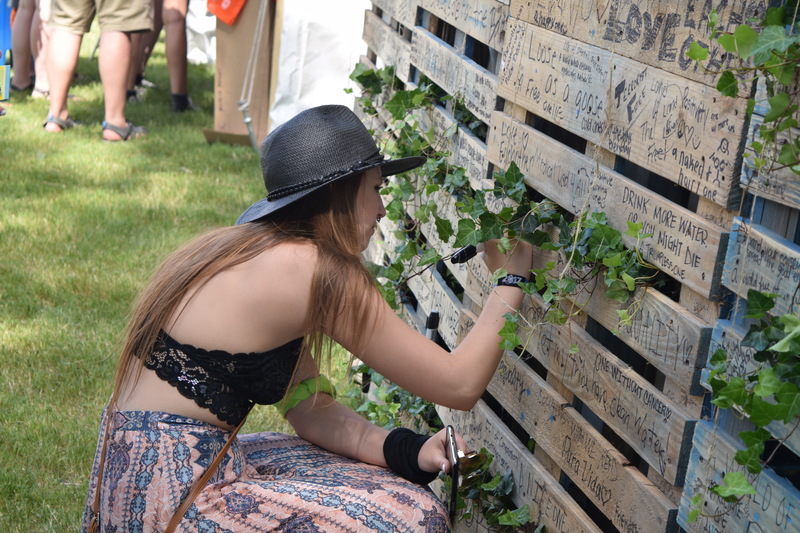 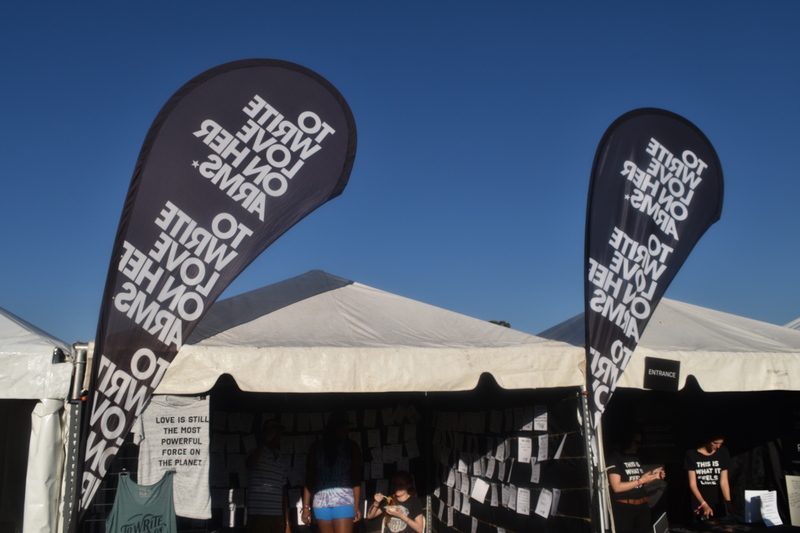 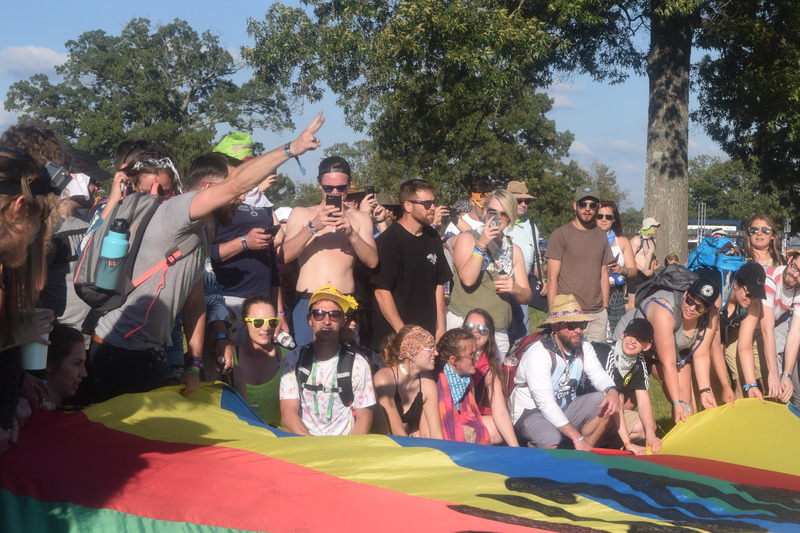 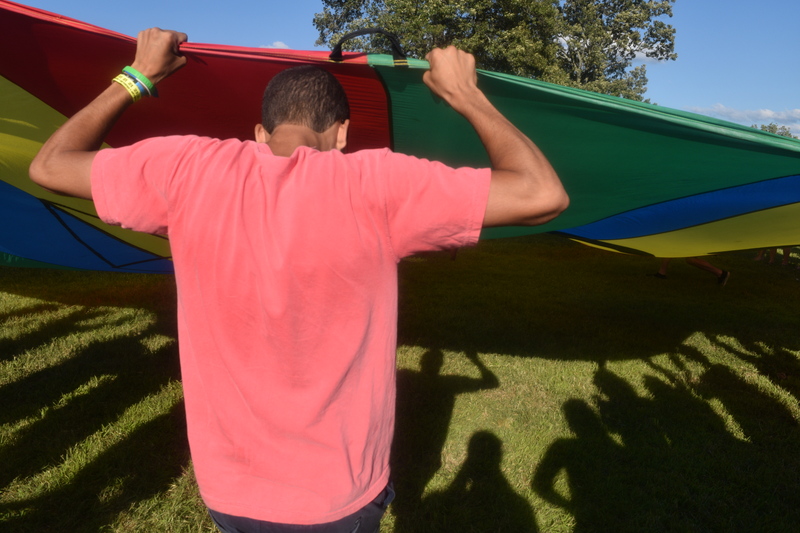 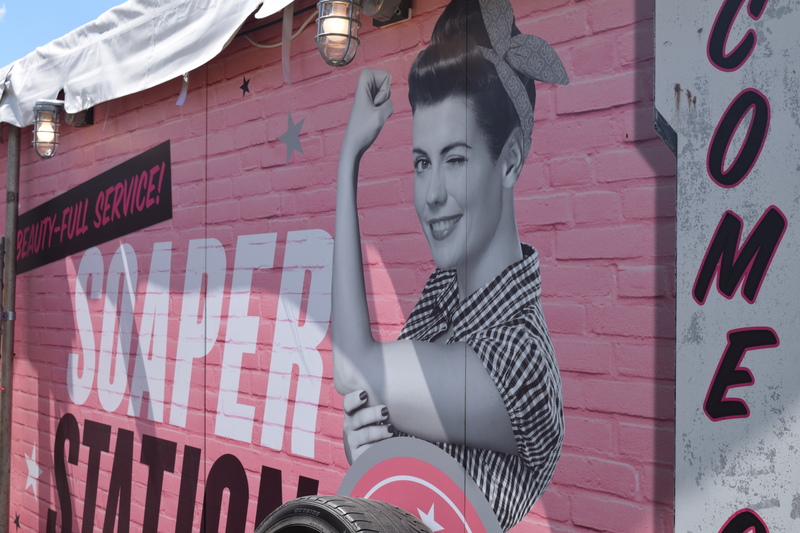 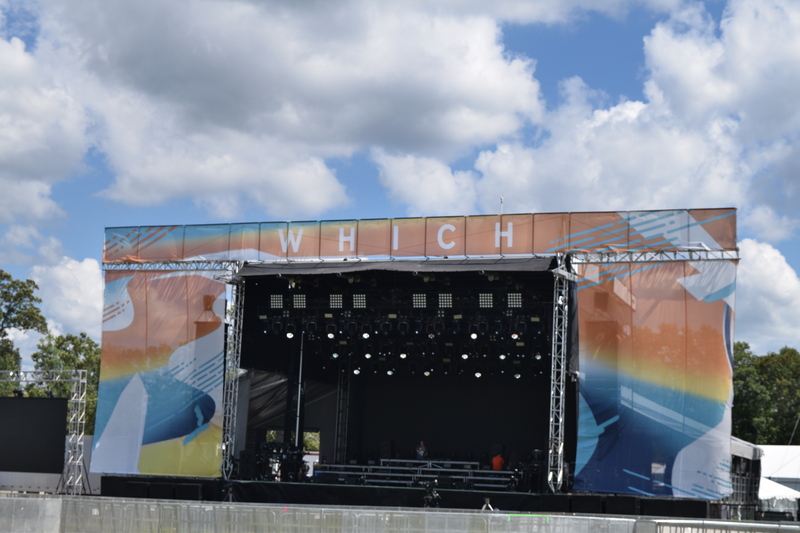 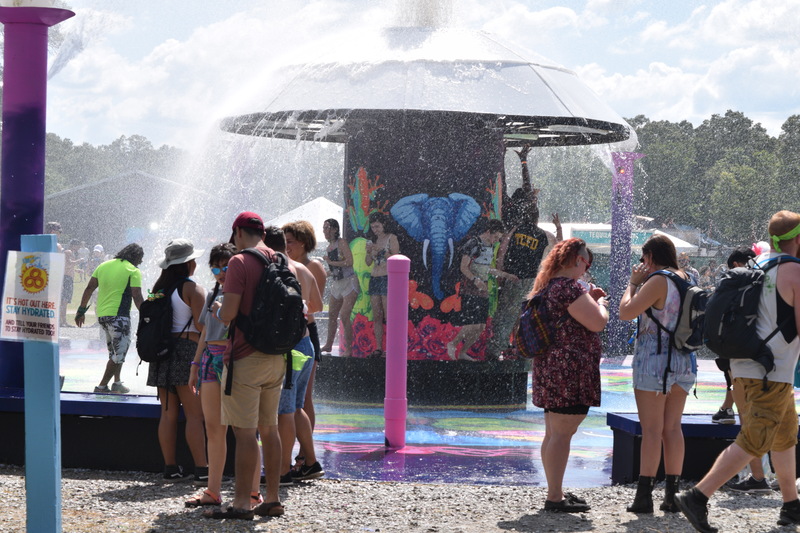 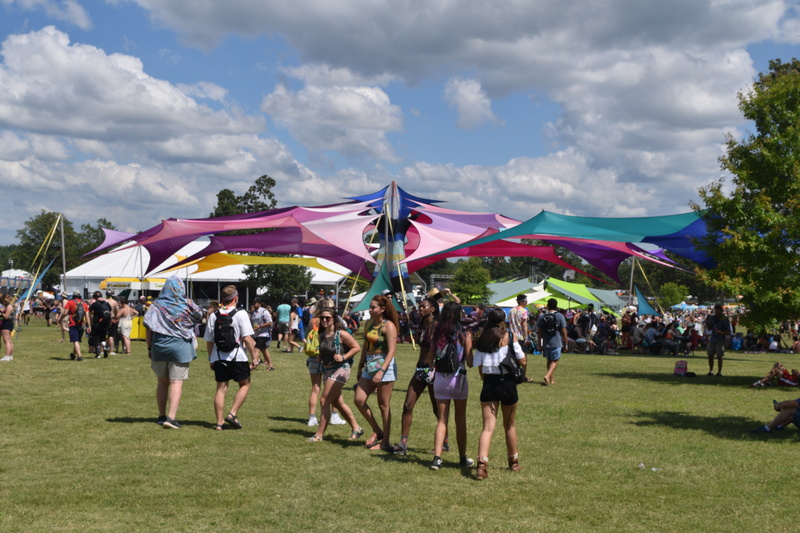 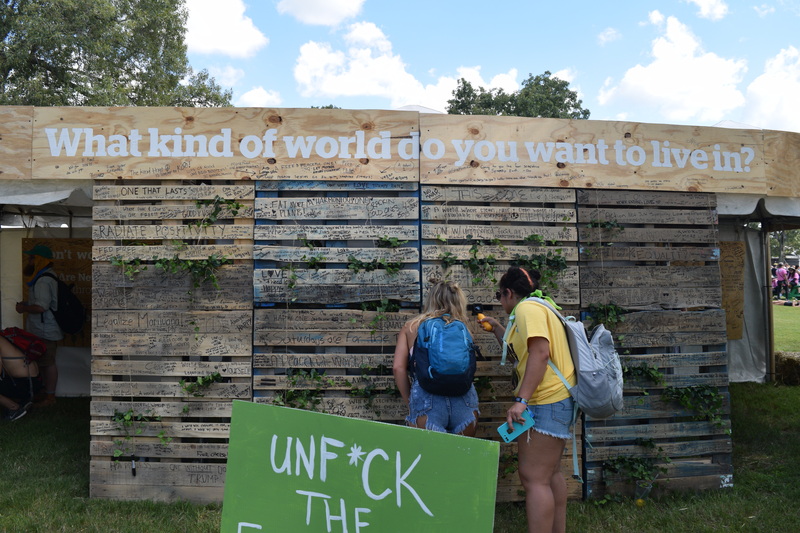 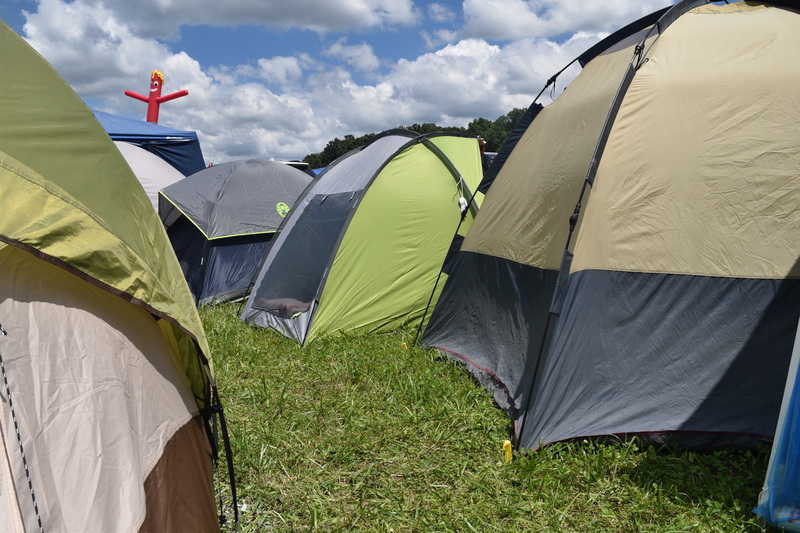 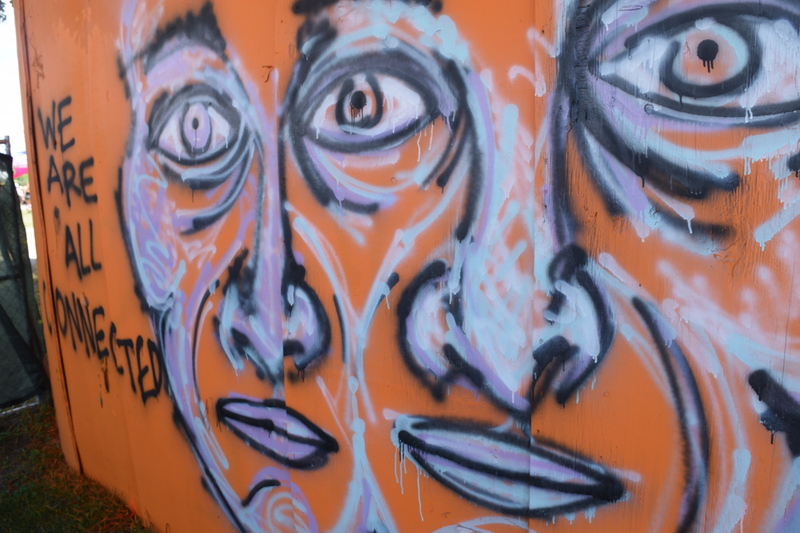 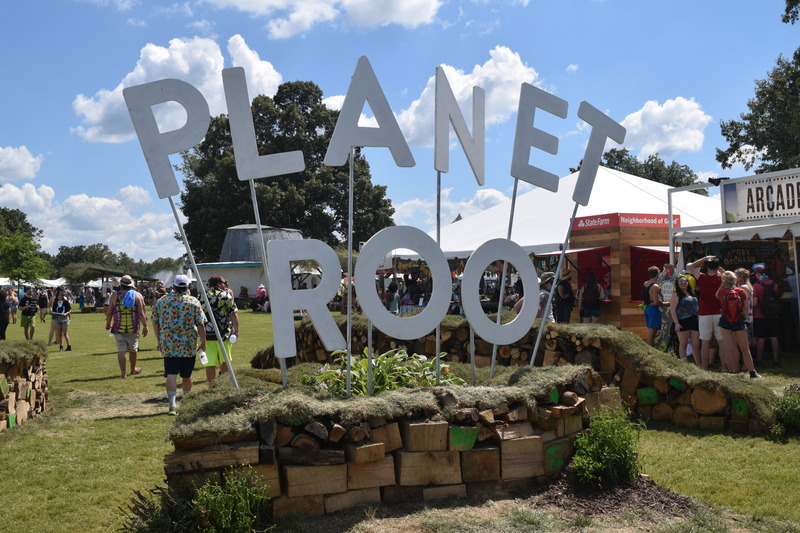 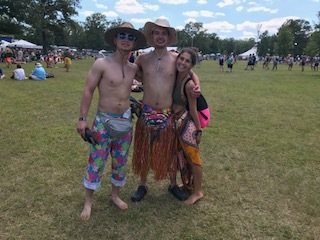 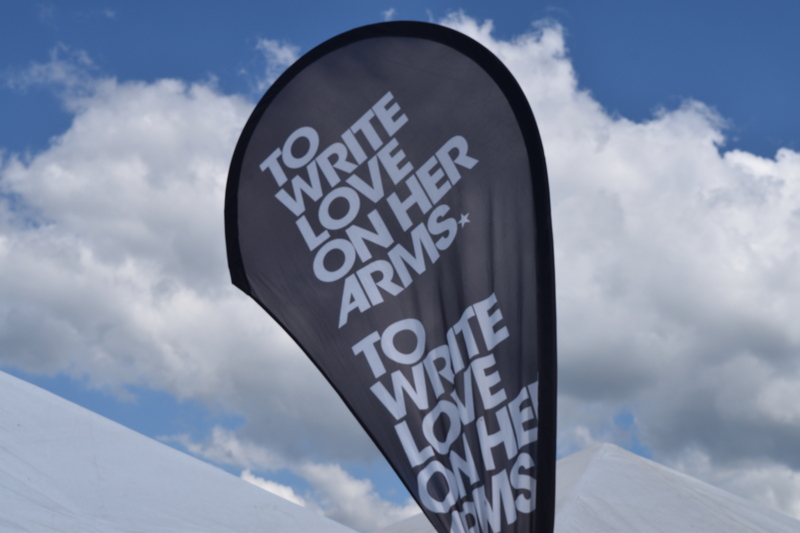 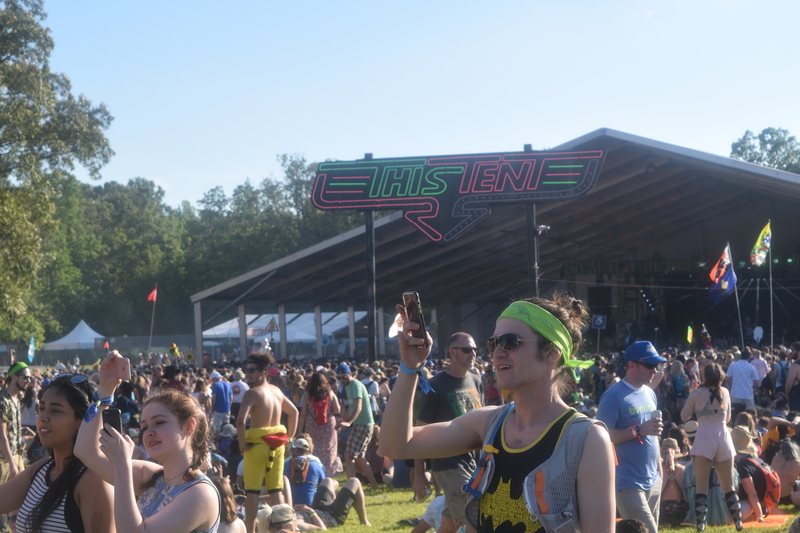 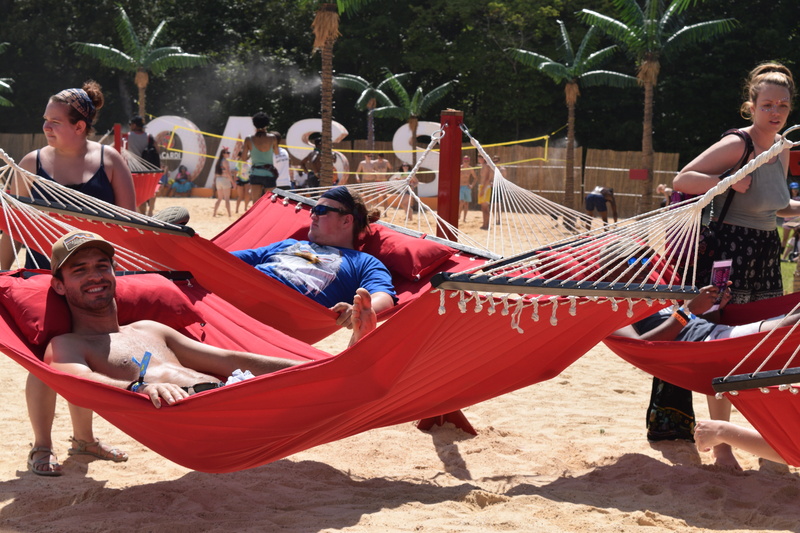 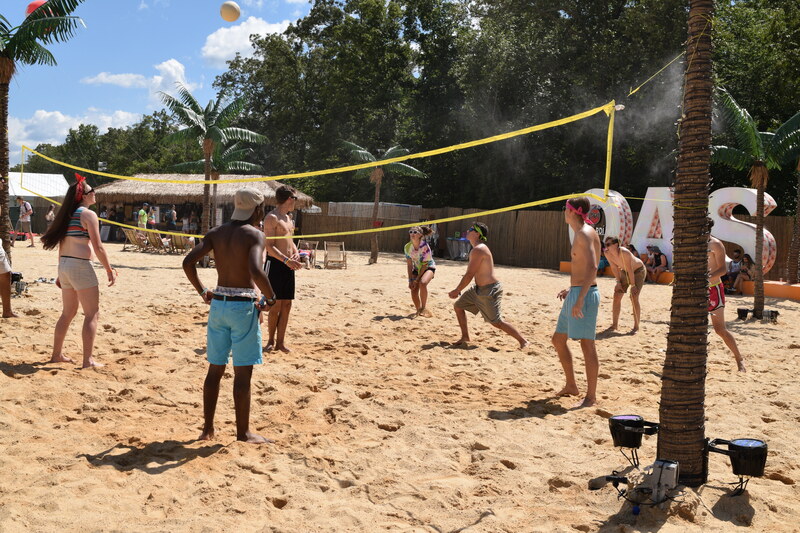 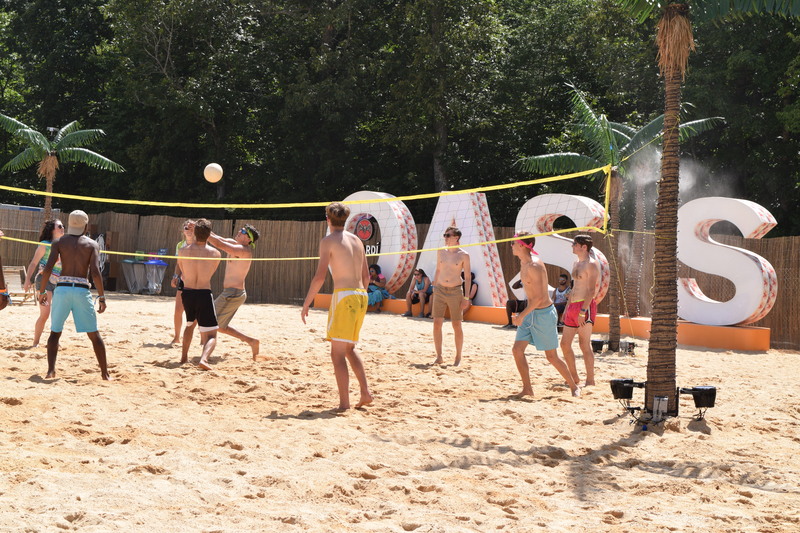 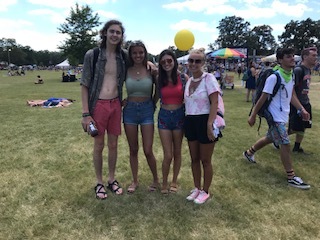 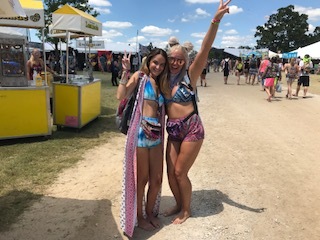 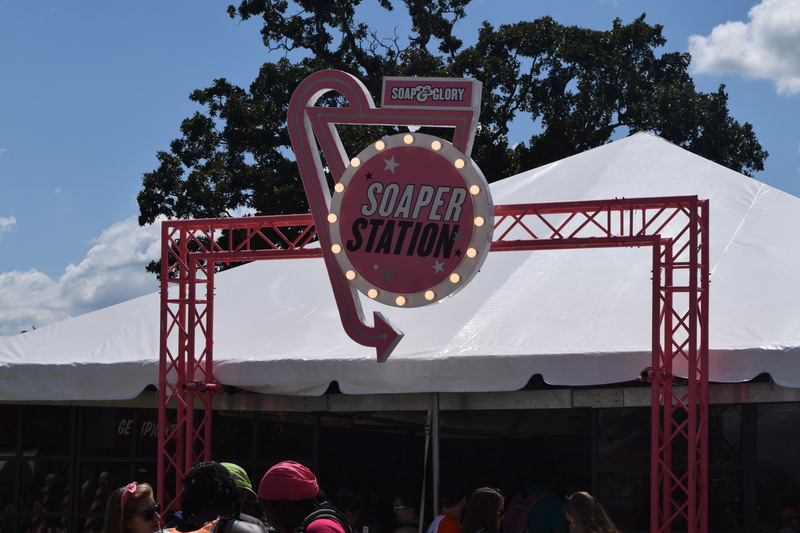 As Bonnaroo celebrated its sixteenth birthday, musicians and attendees gathered to enjoy a weekend of music and sunny days at Great Stage Park in Manchester, Tennessee from June 8 through 11. 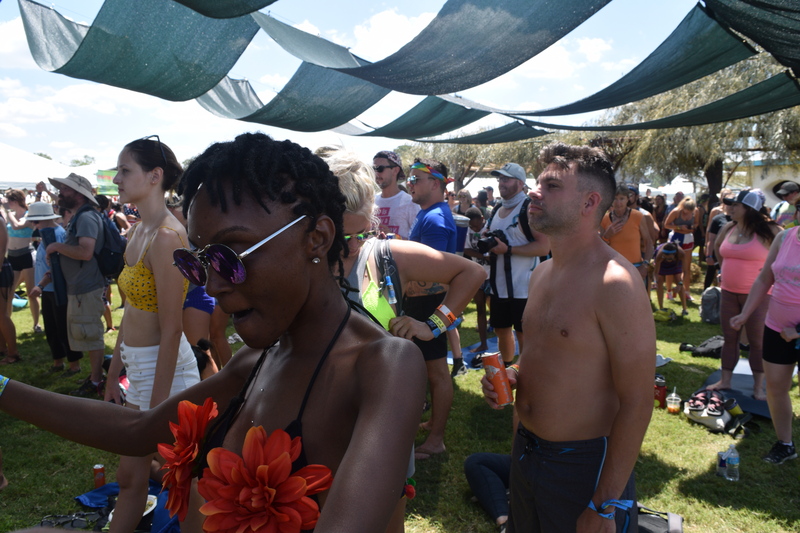 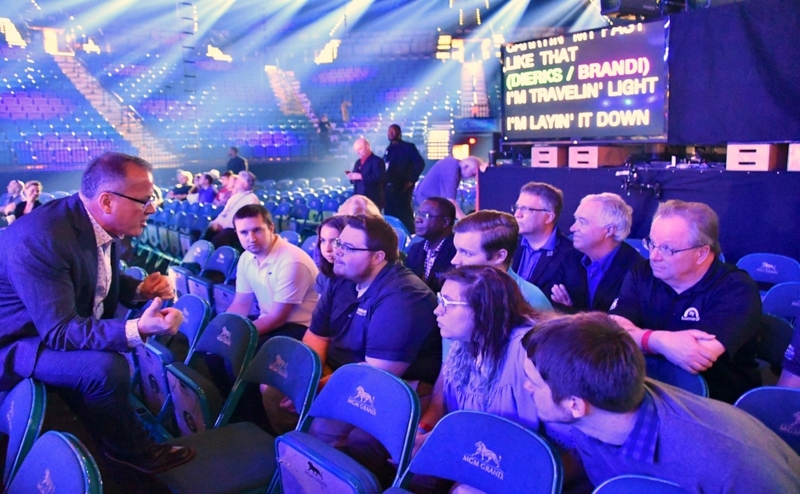 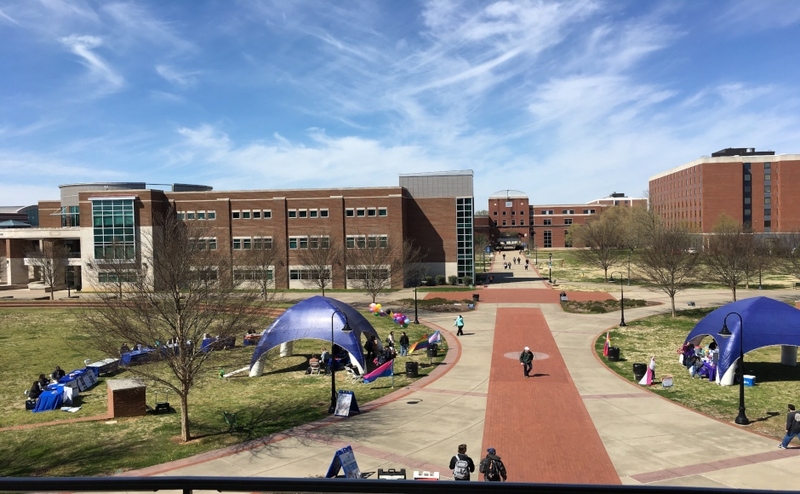 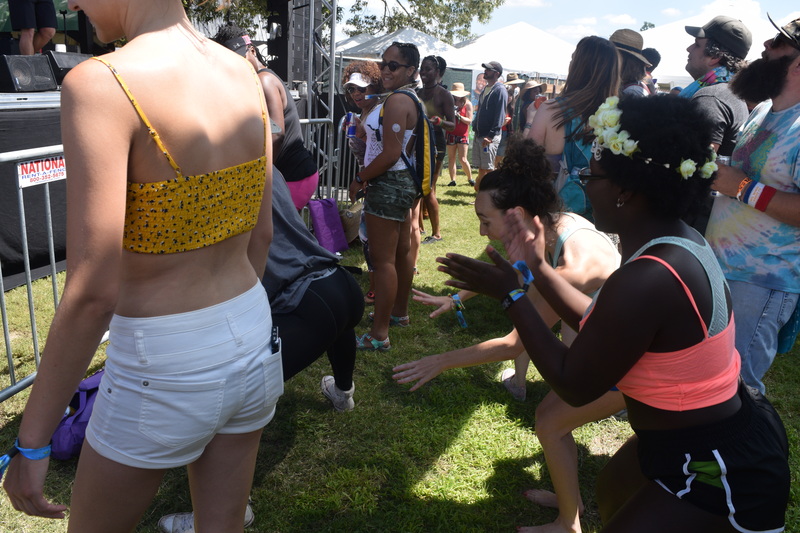 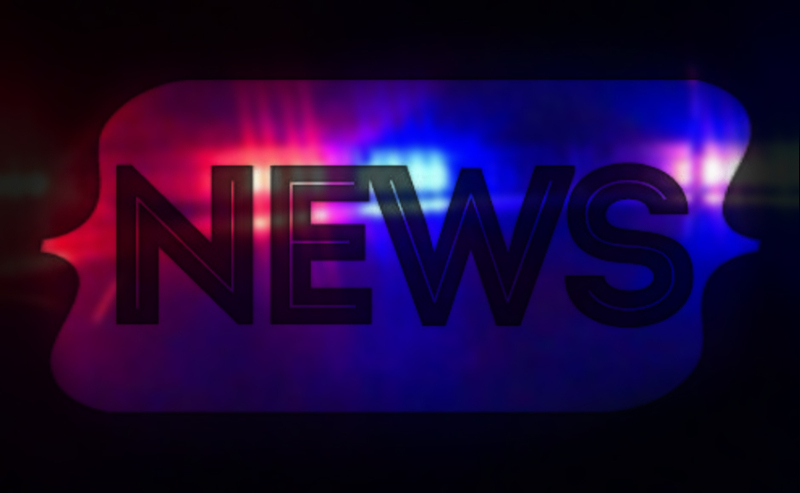 With genres spanning from Electronic Dance Music to Neo Soul, thousands of people from across the country had something to look forward to, and over 100 musical acts had an audience to please. 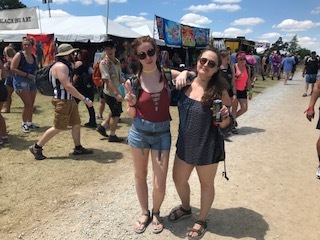 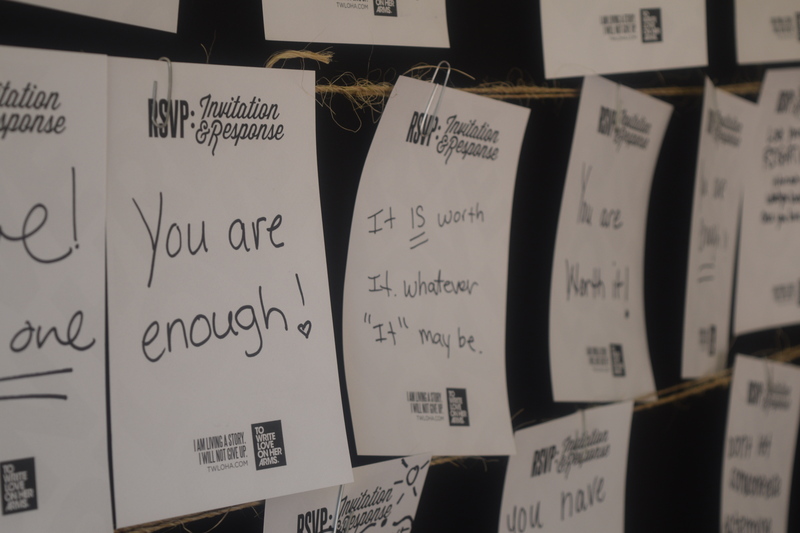 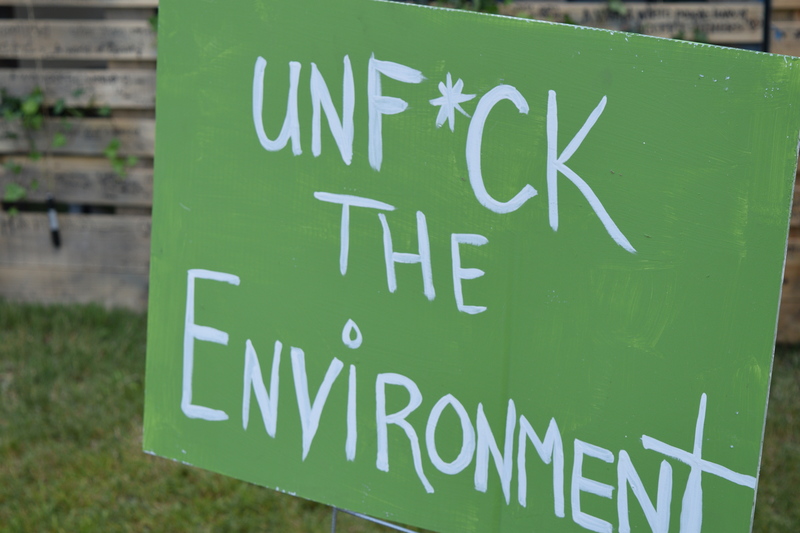 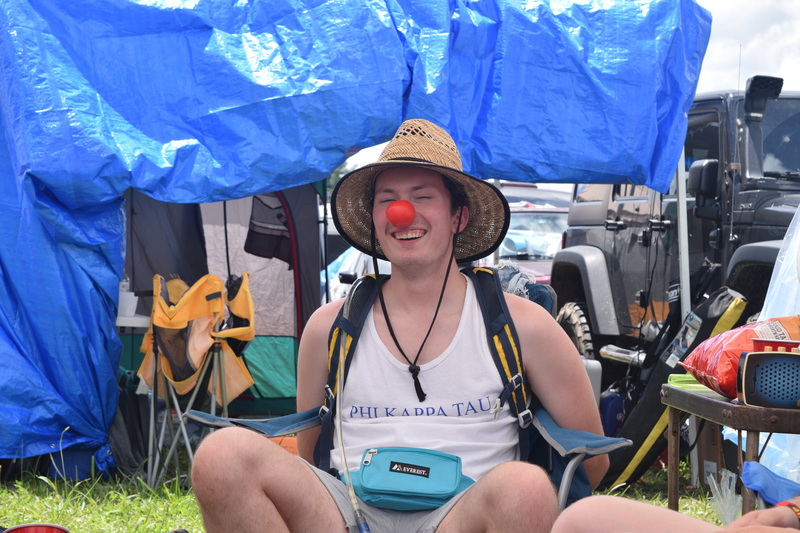 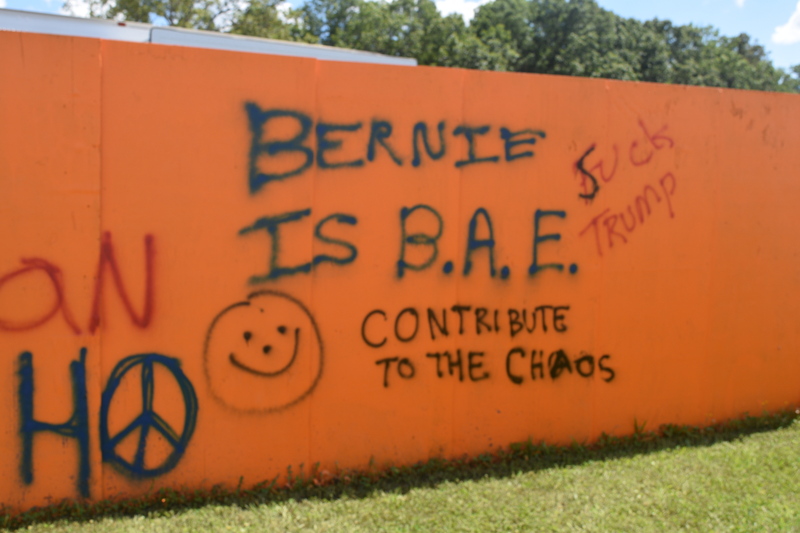 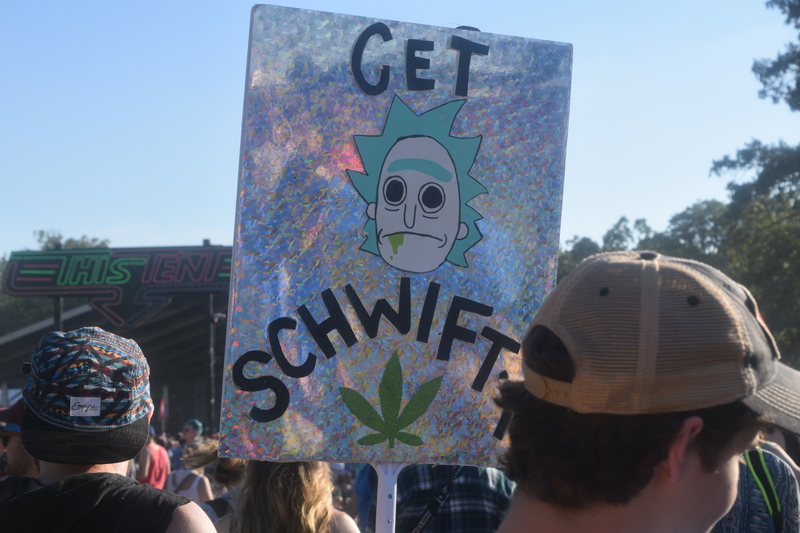 See below for the full photo gallery of Bonnaroo 2017.